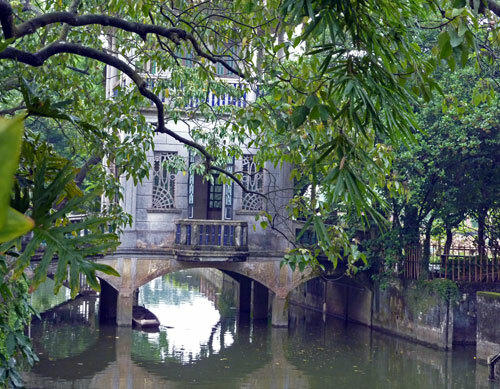 The huge buildings are set in lovely gardens which mix European and Southern Chinese Lingnan style garden designs. 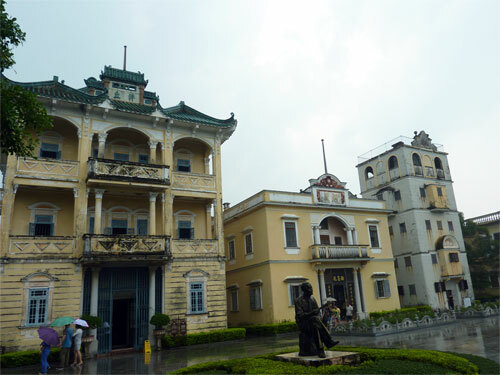 (http://www.chinaplanner.com/gardens/privategardens/pri_lian.htm). 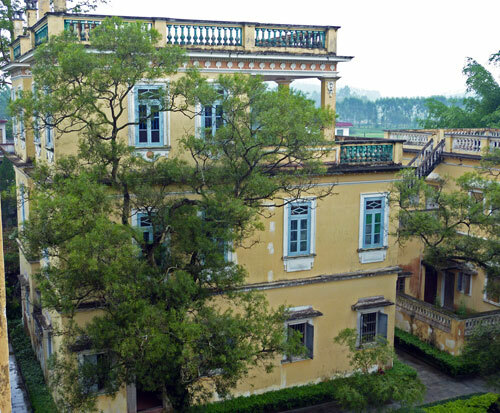 The Diaolou in the Li Gardens are the most European in the Kaiping region. 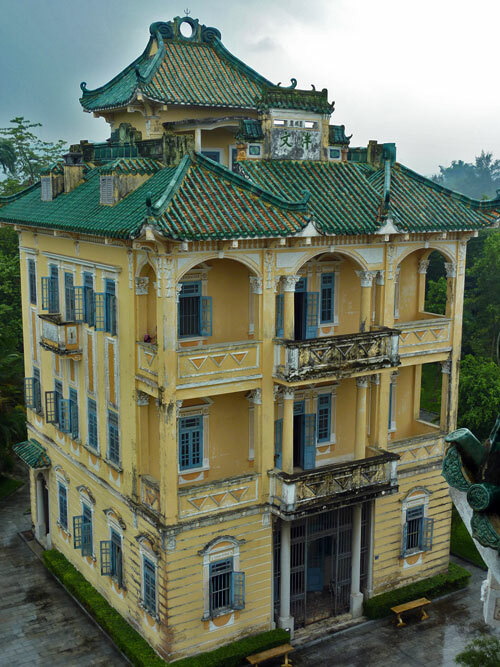 Many resemble French Villas with only the eave roofs giving away their Chinese essence. They exude wealth and power and wouldn’t be too out of place on the Champs-Élysées (maybe the cheaper end). 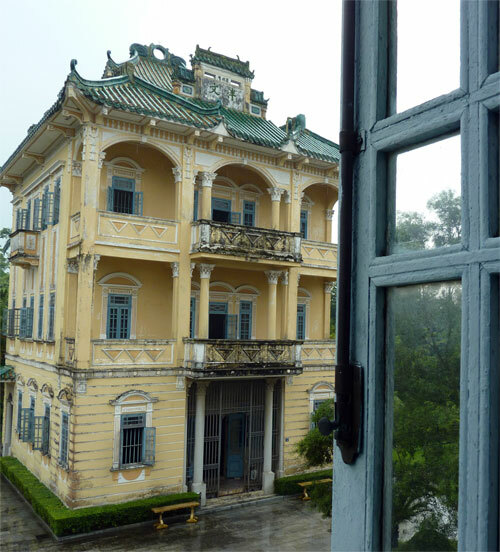 The interiors of the Li Garden’s Diaolou are luxuriously furnished and gorgeously decorated. Construction on the Li Gardens began in 1926 and lasted nearly 10 years. 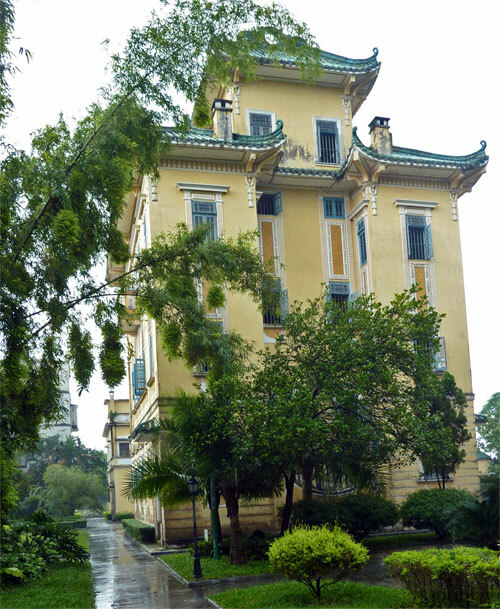 The owner, Mr. Xie Wei Li, an overseas Chinese, had made his fortune in America. 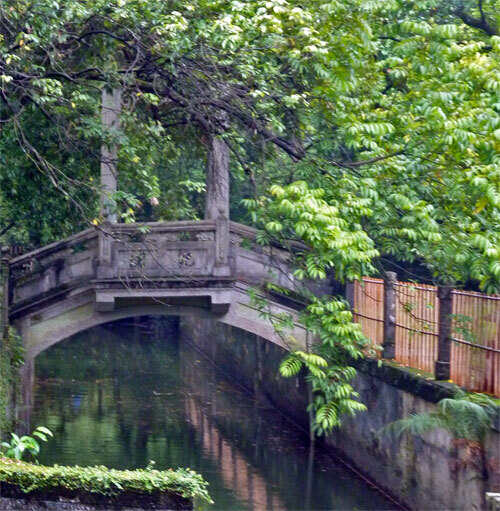 Apart from the buildings, the gardens themselves are very pretty and extremely atmospheric; especially the bridges and stone pathways. It’s easy to spend a few hours here. Like most Diaolou, the Li Garden also has a tragic story. 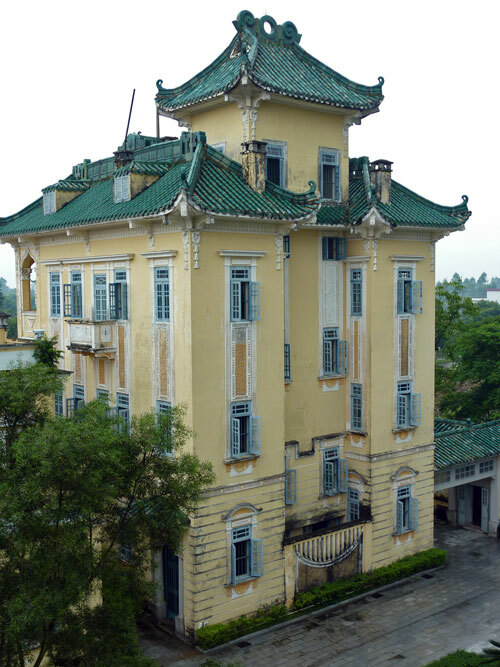 One area of Diaolou was built to remember Mr. Xie Wei Li’s favorite second wife, Tan Yu-Ying, who died soon after their marriage when Mr. Wei was back in America. There are many such sad stories on the plaques outside the buildings, telling of family tragedies such as the early death of a beloved spouse, the endless wait – often in vain – for the emigrated husband to return, wealth lost to the Japanese invaders, children dying of starvation and so on. 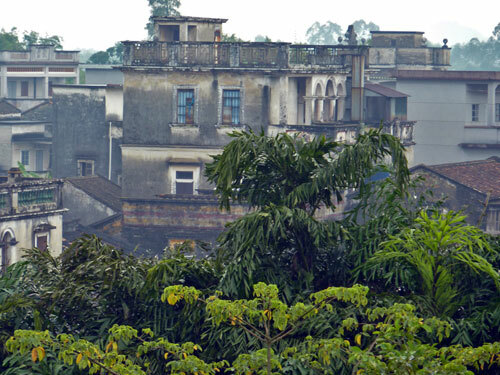 The stories testify to the – almost insurmountable – distance between the émigrés new host countries and Kaiping, as well as to the violent times in which they lived. 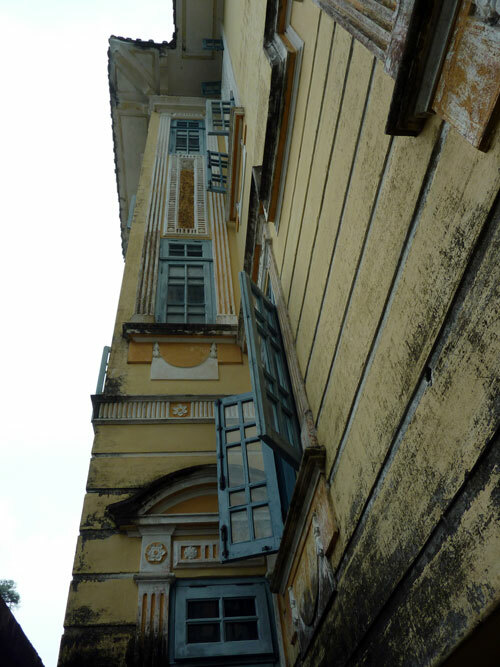 During the Japanese occupation many of the buildings were ransacked and the inhabitants forced to flee. 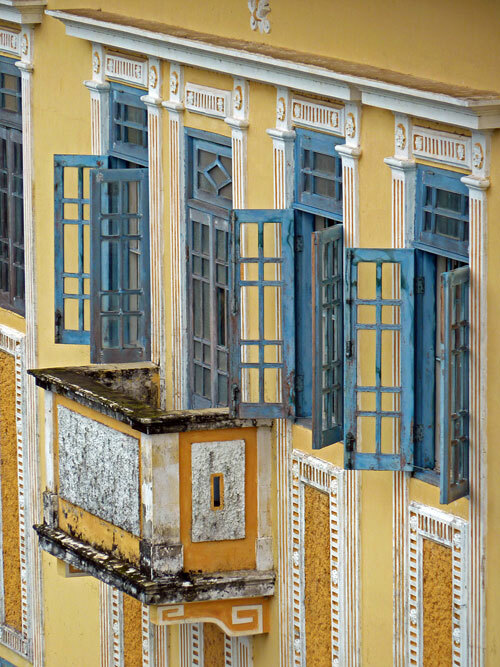 However, painstaking and tasteful restoration has brought back much of the previous glory to the buildings of the Li Gardens. 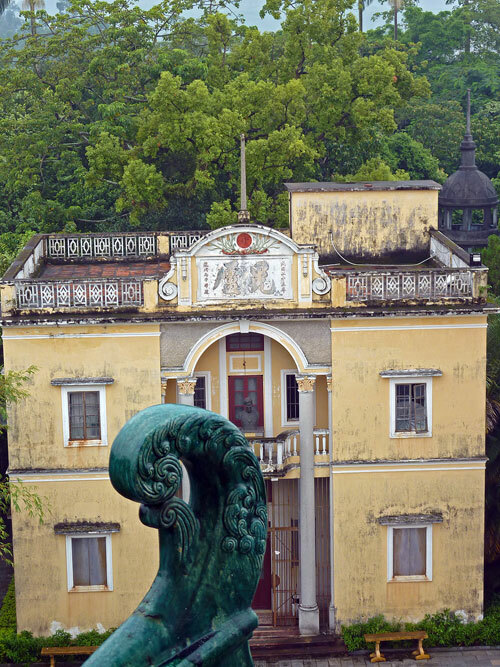 If you’re not hiring a driver, many local buses from Kaiping’s Yici 义祠 bus station pass by the Li Gardens. Unlike some of the more distant Diaolou groups, the Li Gardens do receive their share of Chinese tourists (as does Zili village); there is even a coach park, a silly children’s playground with naff miniature Dutch windmills and other copies of famous buildings and some souvenir stalls, but not so many as to spoil the place. Wow, this is still China? China is so vast and amazing. I love the Tibetan areas.